One of the most popular dishes around the world is a Sandwich. 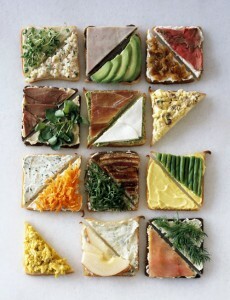 May it be a PBJ or a BLT, everyone loves sandwiches. 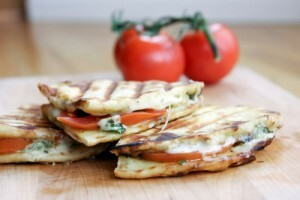 Essentially, a sandwich is an assortment of vegetables, meat and/or sauces, trapped between two slices of bread. It is one of the greatest inventions since sliced bread (get it?) and everyone has a personal favorite. But have you ever wondered who came up with this brilliant invention? 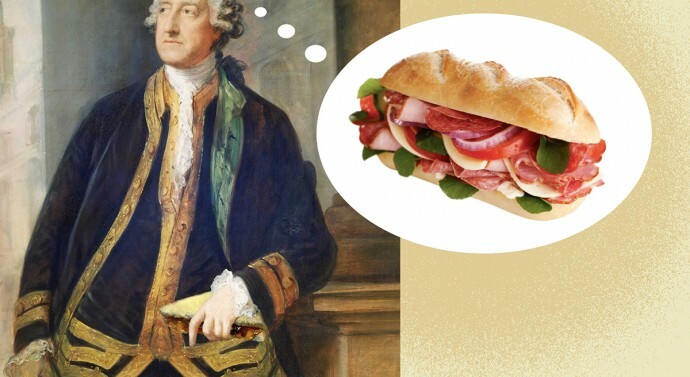 There was this man who went by the name John Montagu, fourth Earl of Sandwich, who was known for being a notorious gambler and did not have the time to spare for eating. So he ordered his valet to bring some meat tucked between two slices of bread. This way, he didn’t grease his hands while eating his meat and nor did he require a fork to make the extra effort of picking at his food and therefore getting distracted from all the gambling. 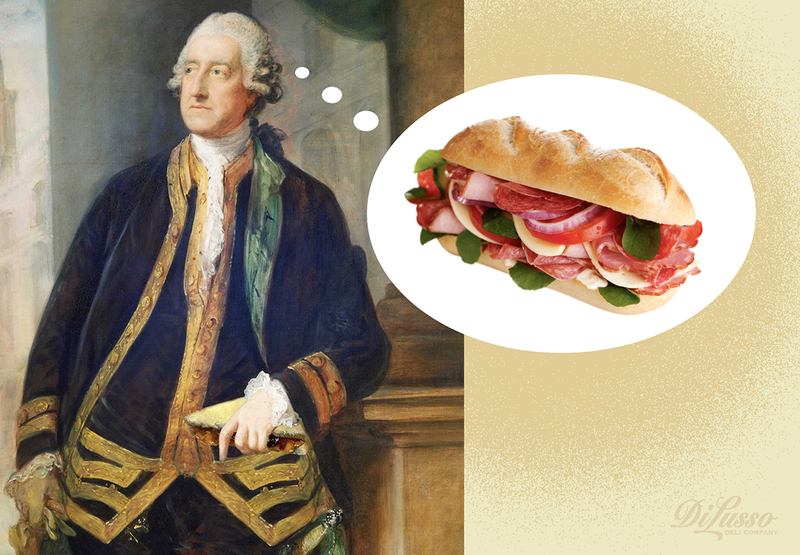 This became so famous that everybody started ordering it and John Montagu was soon being recognized as Lord Sandwich and his food preference at the gambling table was being referred to as the “Sandwich”. The name stuck even after his death in 1792 and has been carried on till date. 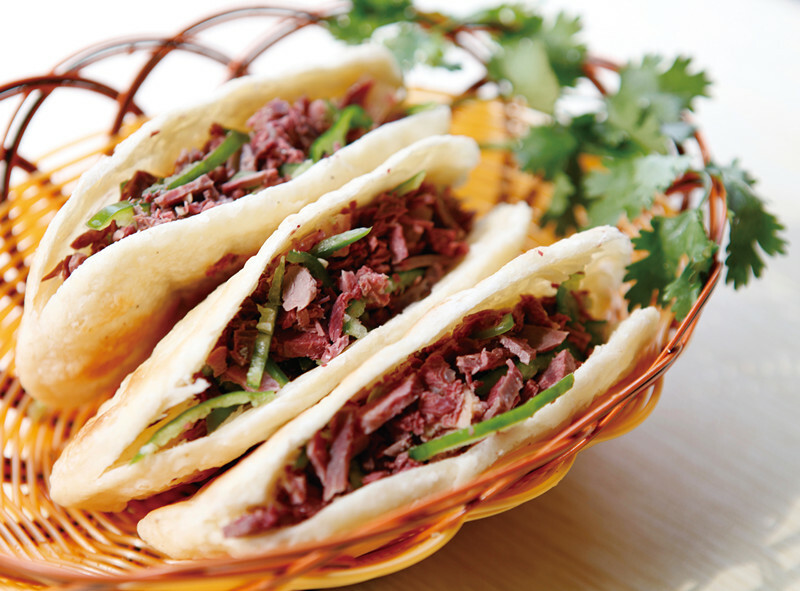 It eventually gained popularity outside of the Western countries and today, there are more than a 1,000 renditions of a sandwich. 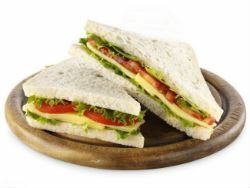 From savoury to sweet, you can get any sandwich which appeals to your palate. Although Italians created it, it has gained a spot in every coffeehouse around the world. 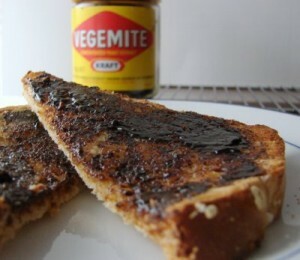 It is no secret that the Australians love to spread this yeasty and paste like substance on their bread and munch on it. 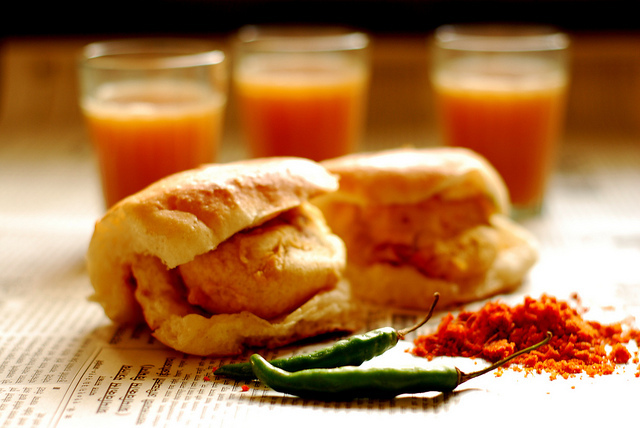 Generally considered as the king of local sandwiches, this hamburger-like snack is cherished the most by the people of Mumbai. 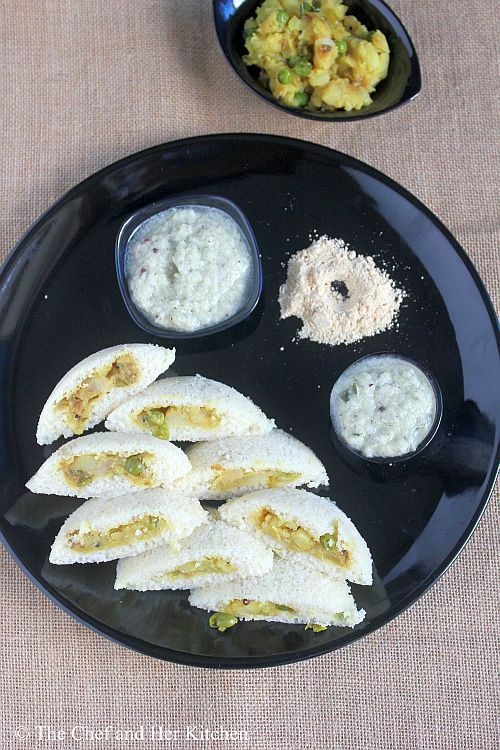 South Indians love their idli, their sambhar and their masala dosa. But more than anything, they love their idli stuffed with the masala. 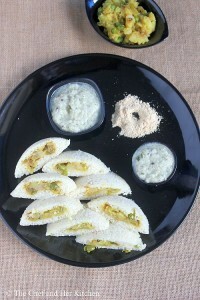 With chutney spread on the bread slices, and veggies and cheese as the filling, what could possibly be more delicious ? 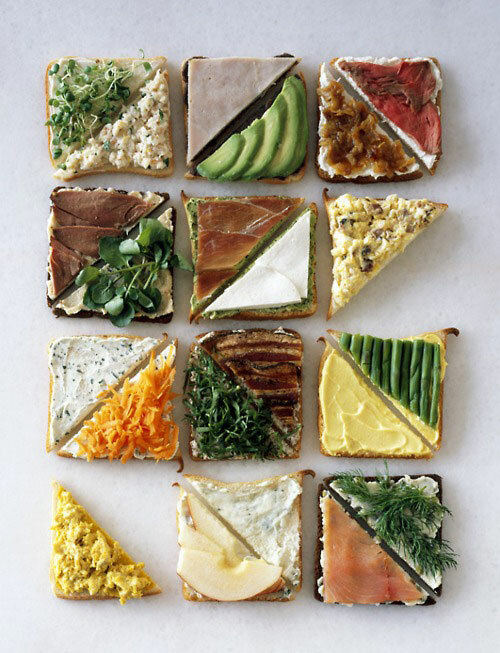 Something that started as a easy snack for an Earl who was so busy gambling that he couldn’t be bothered to remove time to eat, Sandwich has gained a lot of popularity over many decades since its invention and continues to reinvent itself everyday.